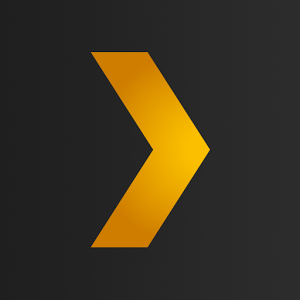 If you've got a big media library to manage and you want to get it on multiple screens, Plex is one of the best ways to do it. The Android app has been updating at a breakneck pace recently, and today there's yet another version bump. It comes with various layout improvements and some tweaks to Android TV functionality. Here's the full changelog for v4.4. [Mobile] 'Jump to letter' fast scroll for library sections. 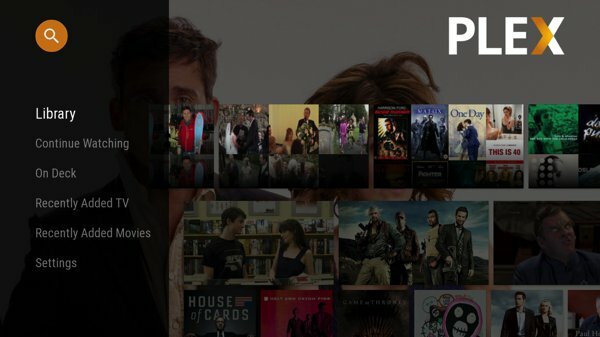 [TV layout] Plex Home support for managed users and fast user switching. [TV layout] Add 'recommend' action to channel videos. [TV] Slideshows now go back to the first photo after they're complete, making it easier for them to be played again. [Android TV] Add 'Watch later' and 'Recommended' content to the home screen. [Android TV] Add support for channels. Fix some memory leaks (which mainly affected the Android TV app). Improve user experience when selected server becomes unreachable. Exclude servers on the local network from the location menu if they're part of a different Plex Home. Add advanced video preference to override recommended H264 maximum level. Small tweaks to the 'Already paid?' dialog to make it clearer and more concise. Don't show 'Sync' option if current user not allowed to sync by the Home admin. Fix crash when scrolling through movie extras after the device has been rotated. Fix crash at the end of the in-app purchase flow. Ensure that we continue to show audio player position, even when paused. Update music transcoder to use the latest and greatest. Ensure that Android TV interface isn't launched on devices that don't support it. [TV layout] Fix issue with remote control menu button not showing options menu. [TV layout] Make sure home screen sections are correctly populated when the app launches. [Android TV] Fix navigation on artist details screen. [Android TV] Improve the way we deal with long titles in alert dialogs. [Android TV] Resolve issue when seeking video and player controls used to jump position. [Android TV] Show poster instead of episode thumb for home screen recommended items. [Android TV] Fix background artwork being cleared during navigation. [Android TV] Fix bug where local servers weren't discovered if user wasn't signed in. [Android TV] Make sure focus behaves correctly in movie preplay when there are no extras. So this is mostly an Android TV update, but the fast scrolling on mobile is nice for large libraries. The addition of channel support could be really cool for Android TV. These are essentially like Roku channels, but not quite as numerous. There are options like Spotify, Google Play Music, Disney, NBC Sports, and some less reputable third-party feeds. Plex is free to use with the local server client on your NAS or PC, but some premium features require a Plex Pass subscription (eg. offline sync).